Kevin joined GRSM in October 2015. Kevin graduated with his Master of Science in Physical Therapy from the University of Toronto and his Honours Bachelor of Science in Kinesiology from McMaster University. 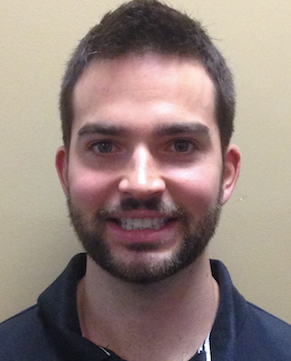 Kevin’s experience has included work in multi-disciplinary clinics and hospital environments. He has worked with a wide variety of athletes from youth to professional in both rehabilitation and performance settings. In his free time, Kevin enjoys weightlifting, hiking, camping, spending time with family and playing sports such as hockey and ultimate frisbee.